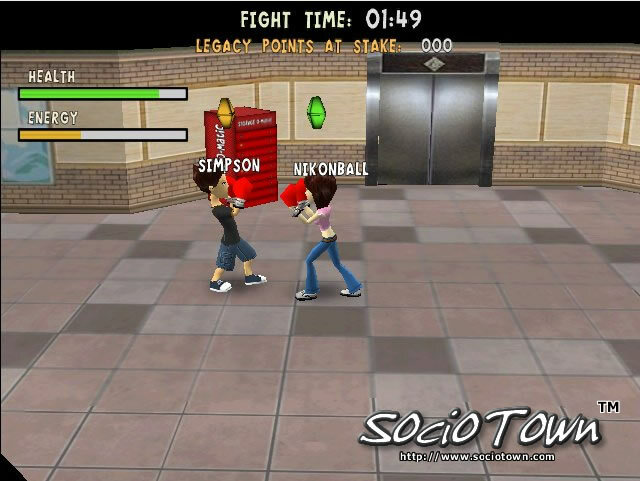 All you need to street box is a pair of boxing gloves, which you can get at the local shops in SocioTown. Street Boxing is real-time fighting. How well you do is dependent on your fight strategy as well as your player attributes such as Speed, Strength, and Endurance. You can improve your player attributes by training, eating, and lifting weights. Right now there’s already a small special forces group checking out the game on the production server. Once they give it the okay, we’ll be contacting about ~100 beta testers on Saturday night/Sunday. Assuming the game doesn’t blow up in flames, we’ll contact another ~250 beta testers on Monday. If all still goes well, we’ll contact an additional ~1000-1500 beta testers throughout the rest of the week. So if you don’t receive an e-mail this weekend, wait until about the end of next week before you send me hate mail. We have received close to 4,000 beta test signup requests, which is fantastic considering we’ve done very limited marketing thus far. Out of that 4,000, we’ll probably contact half over the next week. Also, if I find the time this weekend (which will be tough) I’ll post some screen shots of Street Boxing. 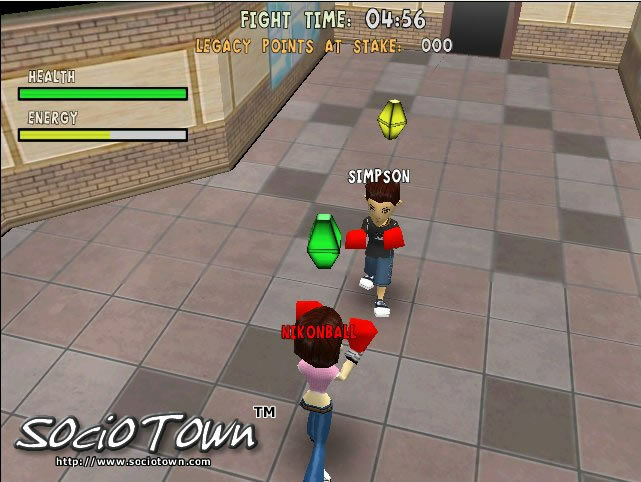 Street Boxing is one of the gameplay features we’ve kept under wraps. Yes, it means there’s actual PvP play in SocioTown. Like I said I’ll try to get some screen shots and info posted this weekend. Hope to see you in SocioTown! 3/17/08 UPDATE: We are about 5 days behind schedule, so if you haven’t received an e-mail yet don’t worry! We haven’t contacted the majority of people yet. Again, check your emails this week. Sorry to keep you all waiting! But we want to make sure all the major kinks are taken care of before you guys get your hands on it. 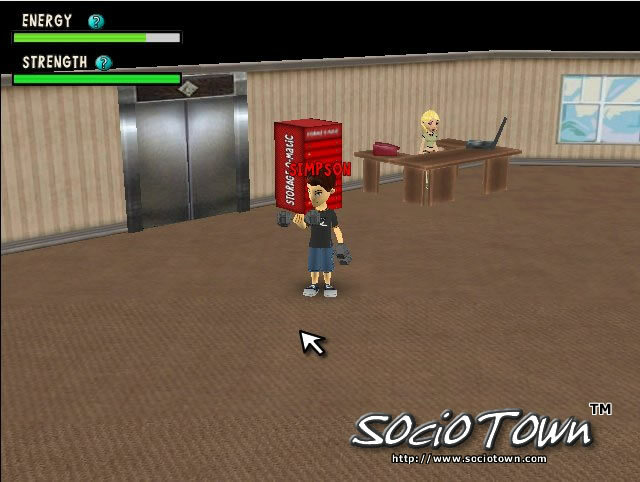 You are currently browsing the Outside the Box Software - Game Development Diaries weblog archives for March, 2008.